The screen protector from Cyoo offers the best protection for the screen of the smartphone. With the 5D rounded edge, this screen protector is perfectly matched to the device. In addition, the border has a colored frame. The view from the side onto the display is shielded by a special nano-surface. 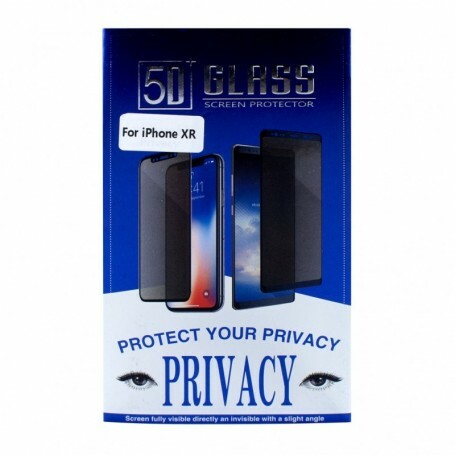 So the privacy stays protected, if one uses the smartphone on the way.